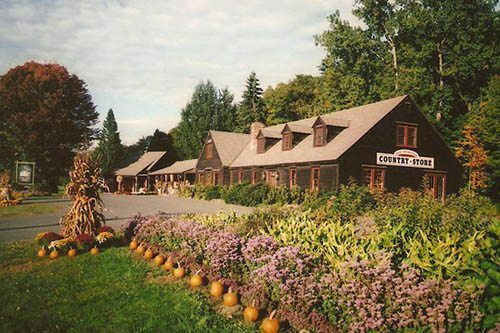 Reminiscent of the country stores of yesteryear a unique shopping experience. 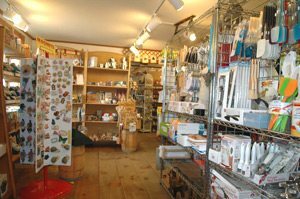 You’ll find wonderful gift ideas in the Old Deerfield Country store in Deerfield, MA. 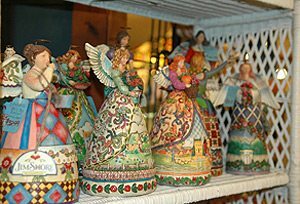 Beautiful angels are just a few of the things you can find at the Old Deerfield Country Store.